Agricultural Chemistry Reference from C.H.I.P.S. 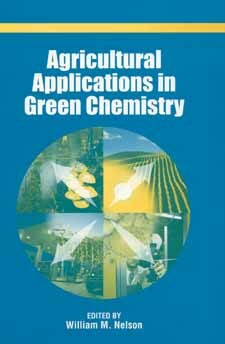 Agricultural Applications in Green Chemistry illustrates the synergism between green chemistry and agriculture. It also shows how green chemistry provides a path in the movement toward sustainable agriculture.